It’s taken me a few weeks to pay tribute here to the one and only, the great Ray Price- not because he wasn’t worthy or I didn’t care. It is quite the opposite. I felt a strong fondness for Mr. Price. He was one of our true musical heroes. When my husband Grant and I first moved to Nashville, we visited the Ryman Auditorium and went on the tour. We had our photo made up on that stage and we knew then that it is one of the coolest places on earth. 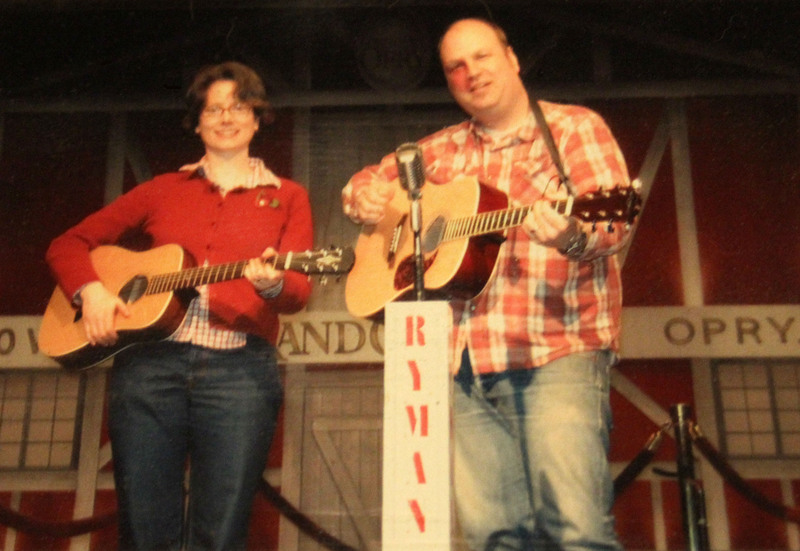 That’s us on the Opry stage back in 2006! I remember saying to Grant, “Maybe one day you’ll play on this stage, right here where it all began.” And sure enough, one year to the day of us arriving in Nashville, Grant got to play guitar on that stage. Grant performing on the stage of the Ryman Auditorium with Jon Langford at Marty Stuart’s Late Night Jam. June, 2007. 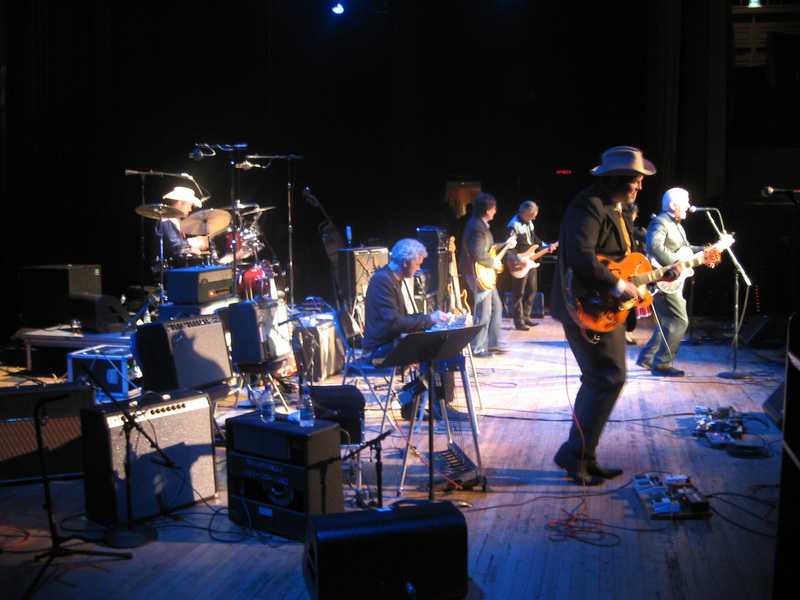 Our very first concert at the Ryman, though, was in September of 2006. My sister got us tickets to see Ray Price for my birthday and our new friend from the neighborhood, Buddy Spicher, was up there on stage playing fiddle. Grant and I got all dressed up and were so excited to be there. We arrived anxious and excited, walked in and squeezed into our seats on our pew in the 6th row. The woman beside me looked up at us and said, “They let you in? Did they card you?” In our thirties, we were some of the only “youngsters” there. It was an amazing show. Ray’s voice was still, at age 80, so strong and wonderful. The band sounded top-notch, of course. Ray Price on stage at the Ryman Auditorium. September, 2006. We got to see Ray Price another time, about a year later, at the “new” Opry house while he was on tour with Willie Nelson and Merle Haggard. They called it “The Last of the Breed Tour.” I always hated that title, it sounds so sad… But, those three together? We felt so incredibly lucky to experience that. Eddie Stubbs interviewing Ray Price at the CMHF with Hank looking on. 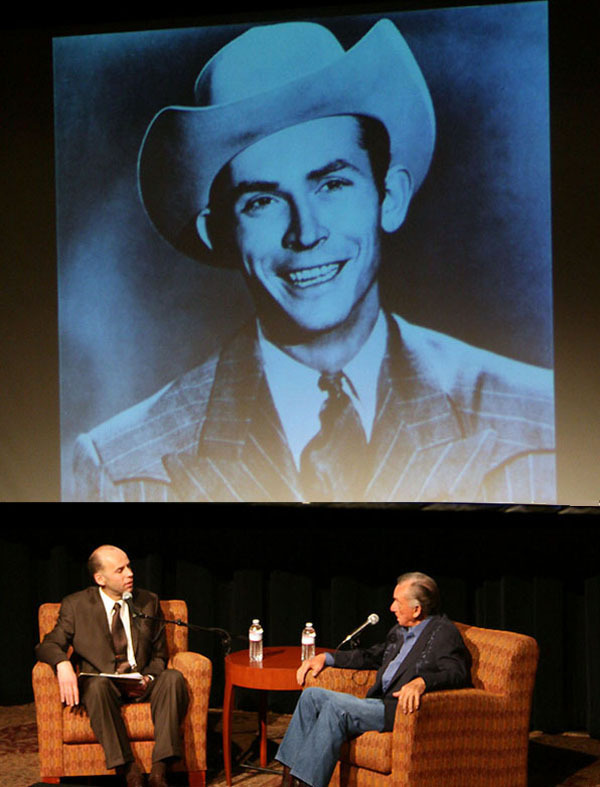 A few years later we went to a special talk with Ray Price at the Country Music Hall of Fame which coincided with the Hank Williams family exhibition. You see, Ray Price had been Hank’s friend and roommate at the end of Hank’s life. He had witnessed Hank’s life first hand. That had a lot to do with why he lived such a clean life. Ray Price left this world on December 16th at the age of 87 due to his illness with pancreatic cancer. Unfortunately, he wasn’t the only soul we lost to to pancreatic cancer this year. I once asked our dear friend Nikki which one of Waylon’s songs was her favorite and this was her answer. It’s one of my favorites, too. I didn’t know a whole lot about Waylon when we first moved to Nashville nearly 8 years ago. 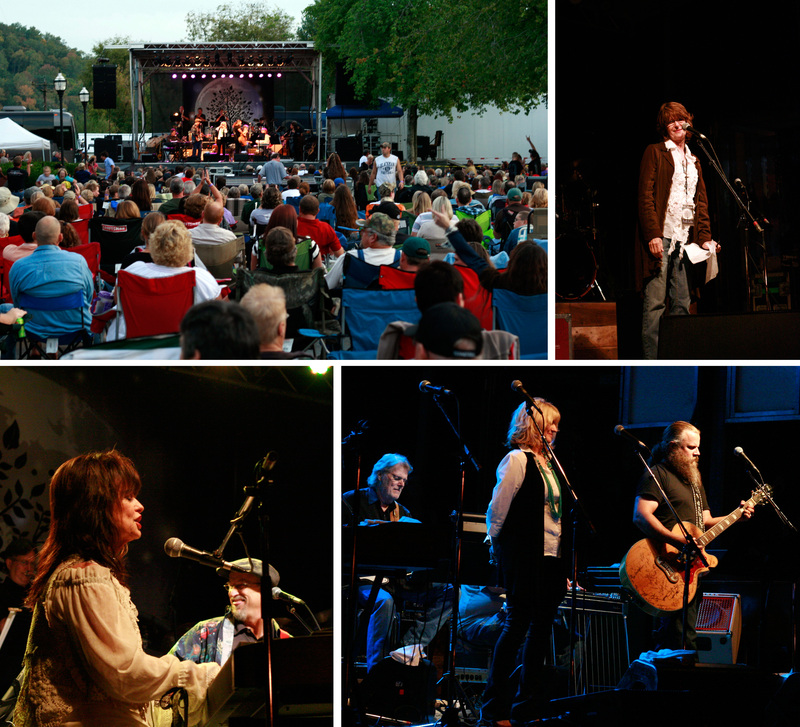 But upon our arrival, I quickly learned so much about many musicians and country legends. I was quite eager to learn but even if I wasn’t, it seems impossible to live here and not learn about these larger-than-life musical personalities as their history is so much apart of the environment here. I love it. Waylon quickly became one of my favorites. 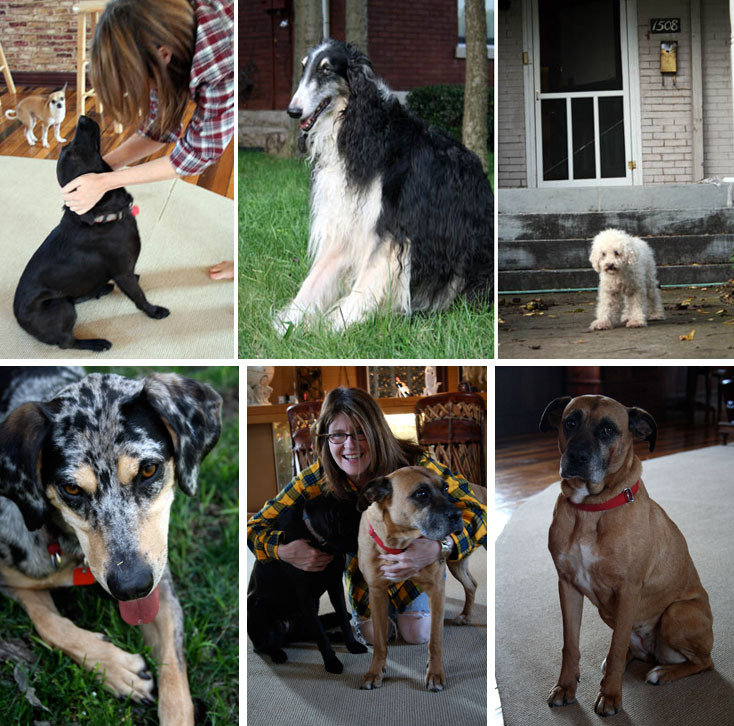 I first met Nikki on one of the saddest days of my life, the day the mighty Mister Moses died back in 2007. Moses was one of my soul mates and best friends. He was one of the coolest dogs ever. Seriously. I mean, anyone who knew him would say the same. That is not a biased opinion. It’s a fact. Anyway, one morning Moses suddenly collapsed and had to be rushed to the 24-hour emergency pet clinic. As I waited all day in doom and gloom to find out that Moses would never be able to leave, this bright ray of sunshine (named Nikki, wearing a Waylon t-shirt) entered the waiting room for about an hour. It was if she was sent there to comfort us all and offer support as she waited for her big cat Shinery to get some stitches. She wanted to know all about Moses. She gave me her card and told me to keep in touch. A couple weeks later I emailed her to tell her that Moses had passed away but how nice it had been to meet her. (To this day, I believe it was Moses who arranged our meeting. He knew I needed to know her.) Next thing I knew, Grant and I were meeting Nikki for lunch. We met her at the Waylon office as Nikki was Waylon’s business manager and she drove us to lunch in Waylon’s old Cadillac. We had so much fun. That was one of many meals we shared and a friendship was born through our shared love of dogs, food, and music. 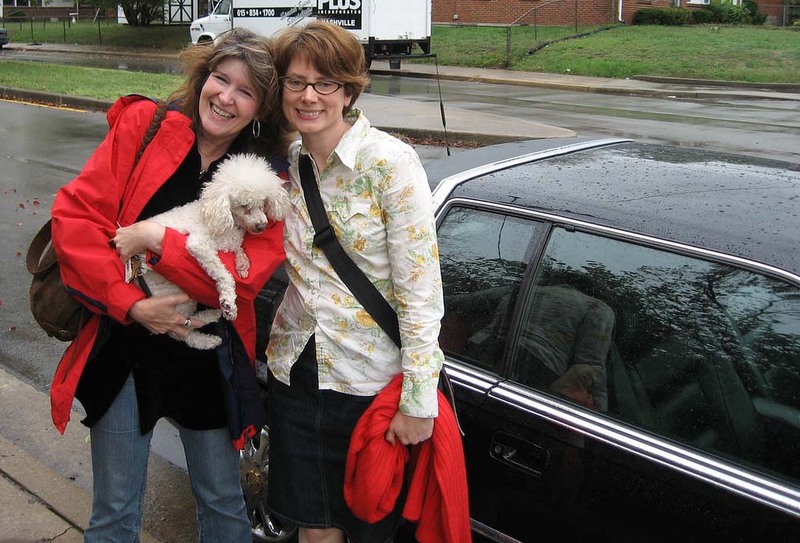 Nikki, Lucy, and me with Waylon’s Cadillac. Besides being a real-life hero, always living life to the fullest and encouraging those around her to do the same, she was an amazing friend. She was spread thin between all her animals (she rescued anyone who needed to be rescued! ); her long and steadfast career with Waylon Jennings music; her hobbies which included flying planes and fly fishing; creating a new community for good food, friendship, and music down in Normandy, Tennessee, she still managed to make time for good friends. Nikki at the River Cafe in Normandy, the cafe she and her brother Mike started. She always made each of her friends feel as if they were of utmost importance to her and always introduced every friend by one of their strengths. I came to realize that she always lit up every room, not just that waiting room at the emergency pet clinic. She told the best stories about growing up in Texas, all of her many careers and adventures, and all the characters she met along the way. There was even one about Ray Price- them both being from Texas and all. We didn’t get to spend nearly enough time getting to know Nikki but every moment we had with her was memorable and really special. When we first found out she had pancreatic cancer a few years back, I was just sick. The pain was real and in the middle of my gut. It just ached for days. But Nikki kept living and I began to believe she would be with us for a long time. She accomplished more in the last few years than many of us ever do. Somehow she was able to add the hospital visits and the time for treatments into all she was already juggling. Sadly, we lost Nikki in June to pancreatic cancer but not before she planned her own memorial service and you know what, it was a wonderful celebration of life and she was right there with us. I could feel her presence. In the last email I have from Nikki in the weeks before she passed away she wrote, “Your love and energy is always felt and will be with me forever and ever! !” Even then, she was trying to lift me up and since her death, I feel her friendship all the time. Our friendship has just taken on a different form and even though I don’t physically have her here, I sense her presence with us so often. It feels like her presence is even bigger and more spread out now and I can just carry her around with me all the time. I feel her encouragement and strive to be a better person because of her. Our last dinner with Nikki, we all cooked a giant Paella down in Normandy. April 2013. 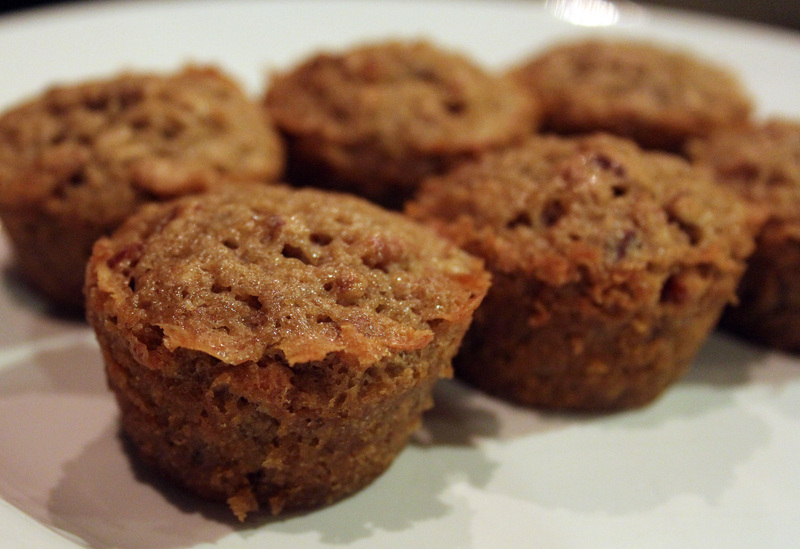 The other day I was remembering the pecan muffins Nikki started making awhile back. She kept trying them out. She brought us some when she came to visit and then made them for us one time when we spent the night down in Normandy with her. I never asked her for the recipe because I knew she had plans for these. The other day it occurred to me to ask her friend Rhonda if she had the recipe and lucky for me, the recipe had belonged to Rhonda’s Mother and she gave me permission to share it here. These are especially good with a cup of coffee. They make the perfect breakfast treat for house guests but are rich so they also make a nice little dessert. Preheat oven to 350 and grease mini-muffin tins. Combine sugar, flour, nuts and set aside. 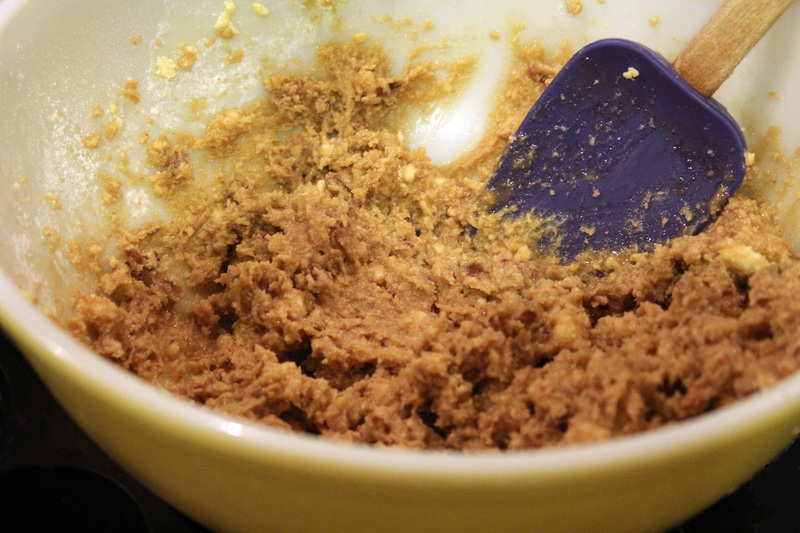 Mix together butter, eggs, and salt and then stir into the dry mixture. Stir just until moist. Fill the muffin tins ⅔ full. Bake for 20-25 minutes, depending on the oven. You can check to see that the center of one is done by inserting a cake tester or a toothpick. It it comes out clear, they are done. Remove immediately and cool. I want to close with this link to The Nikki Mitchell Foundation. Nikki’s friend and flying partner, Rhonda who helped care for Nikki throughout her illness, quit her job this summer and founded this organization to continue Nikki’s work in bringing awareness to pancreatic cancer. Two years ago, Nikki organized the first of many benefits to raise awareness to her cause down in Normandy called, Full Moon Full Of Life. It was a way to raise money for this important cause while creating a musical event that was affordable for the community of Normandy, so everyone could bring the whole family. Full Moon, Full of Life benefit in Normandy, October 2012. 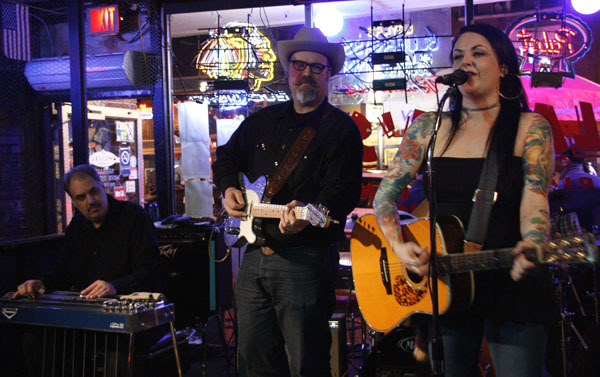 So, not only did Nikki and Ray have Texas, country music, and (very sadly) pancreatic cancer in common, they both fill some of our most cherished Nashville memories. We will continue to listen to Ray and our friendship with Nikki will never end. 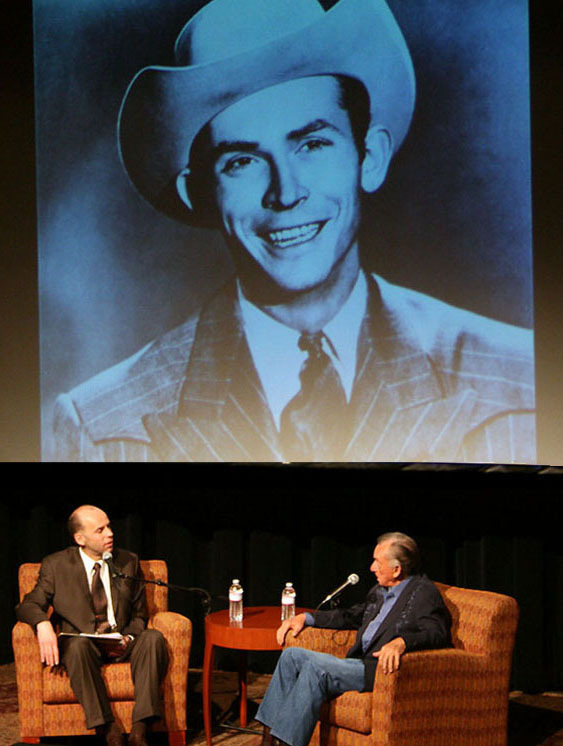 2009- Ray Price talking with Eddie Stubbs @ CMHF on his friendship and work with Hank Williams. 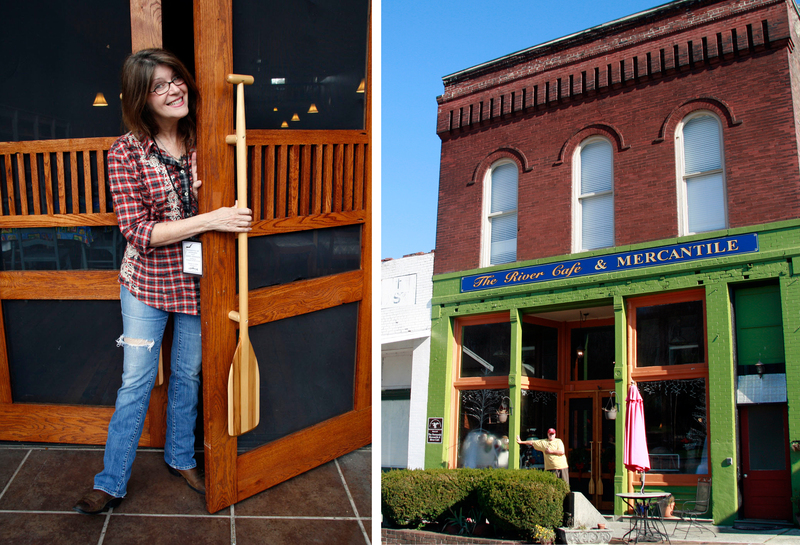 We moved to Nashville five years ago in June. My sister got us tickets to our very first show at the Ryman Auditorium for my Birthday that July. We saw the amazing Ray Price! It was such an exciting night. We got all dressed up. Our seats were perfect- right up front on the floor and a little to the left side. As we walked in and got situated on our pew, the older woman beside me leaned over and said, “They let you in? Did they card y’all?” I have to admit, I did feel like a spring chicken in that crowd. 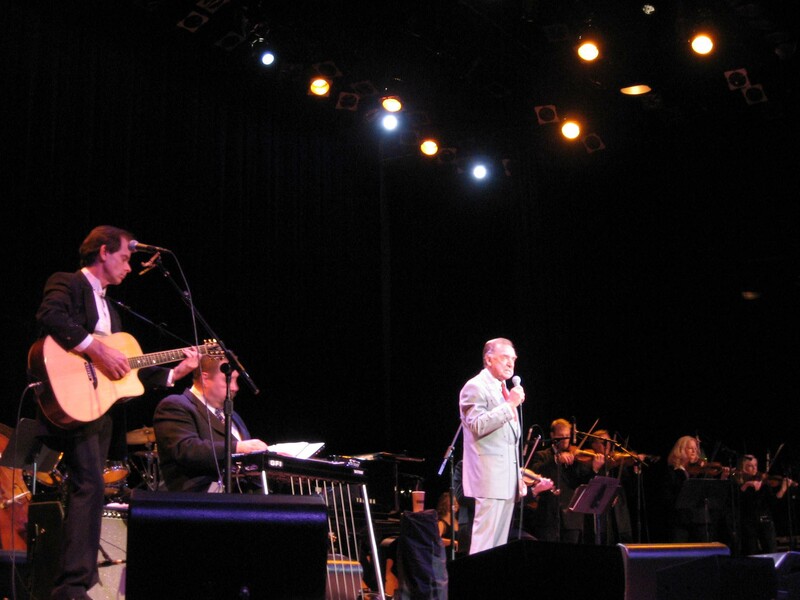 Ray Price is one of our favorites so we knew we needed to see him but we had no idea his voice was still so strong at 80 years old (he’s 85 now and still going strong). What an amazing voice and a backing band of top notch A-list players that would have made any performer jealous. Our friend Buddy Spicher was one of several fiddle players. And here’s a clip I found from 1962 which features Buddy Emmons on pedal steel! A few weeks ago, Grant got the opportunity to play with an incredible steel guitar player named Danny Muhammad. Danny Muhammad is one of Ray Price’s steel players. And with these yummy Provence sandwich rolls left, we came up with another new sandwich, a Gruyere pickle sandwich, using cave-aged Gruyere, mini dill pickles sliced, and a good grainy mustard. It was delicious!!! I’ve been really excited about making salad dressings lately, too. 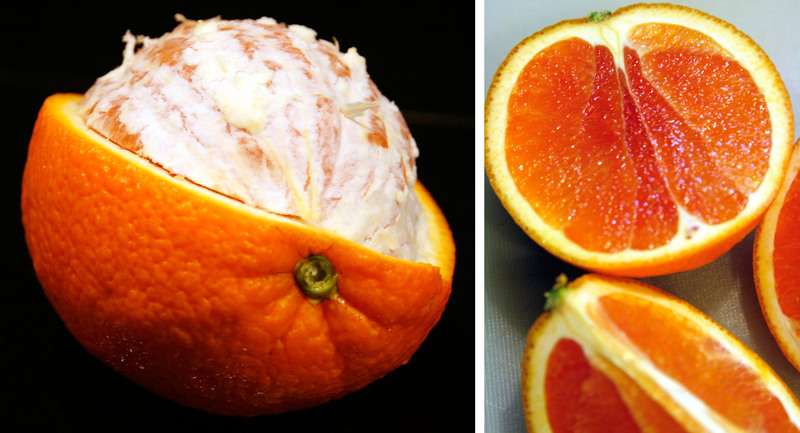 These organic Cara Cara oranges are making me really happy lately. I used these to make this delicious simple salad. 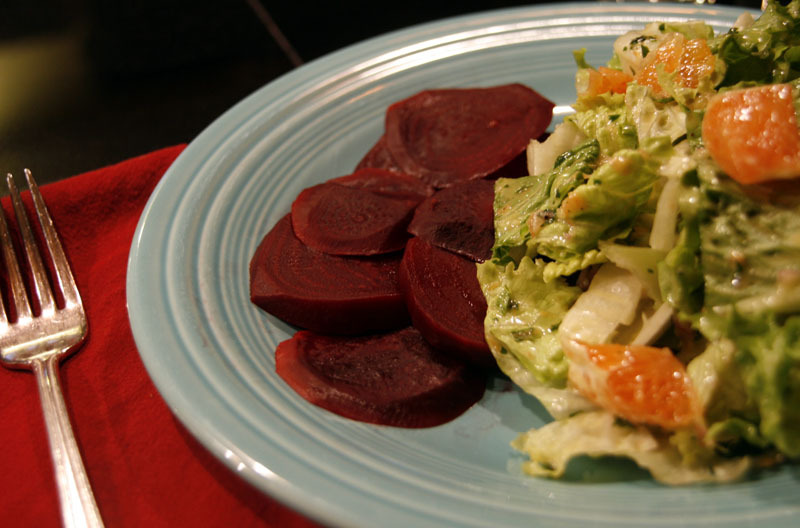 I steamed some beets to accompany the salad (I didn’t want them to turn the salad red so I served them on the side). I used some of the orange in the dressing and then cut some up to throw in the salad as well. Also good with this salad was some Noble Springs Dairy’s Southall Gouda, an aged goat’s milk gouda. Deeelicious! 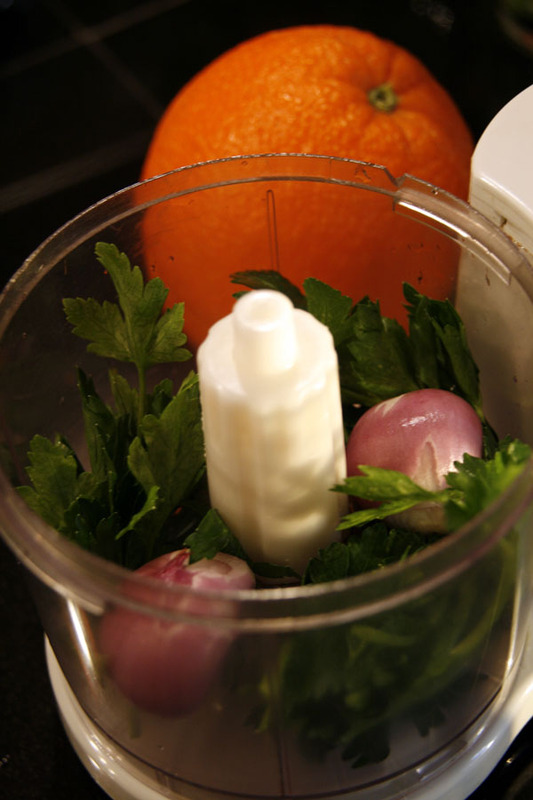 Blend all ingredients together. I used a mini food processor. We also made a slightly different version using sultana raisins in place of the oranges and omited the lemon juice and fennel seeds. I shredded carrots in the salad which was reminiscent of the grated carrot raisin salad I remember my Mother fixing as a child. Grant and I came up with a new biscuit, too. 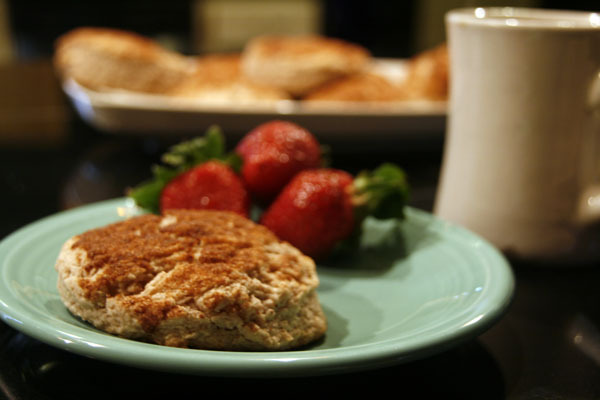 We added cinnamon and sugar to our usual recipe to create a yummy sweet version. Heat oven to 500 degrees. Combine flour and baking powder in a bowl. Add the brown sugar and cinnamon. Cut butter into pieces and add to bowl. Mix with hands gently until the butter is in crumbs the size of peas. Blend in buttermilk and gently mix in but do not over mix. Turn dough onto floured surface. Knead gently 2-3 times. Roll dough to 1/2″ thickness. Cut using a biscuit cutter. Place on cookie sheet. Mix the ingredients for the topping and then brush over biscuits with a pastry brush. Bake 6-8 minutes or until golden on tops. Mini biscuits are great to take to a brunch with friends.